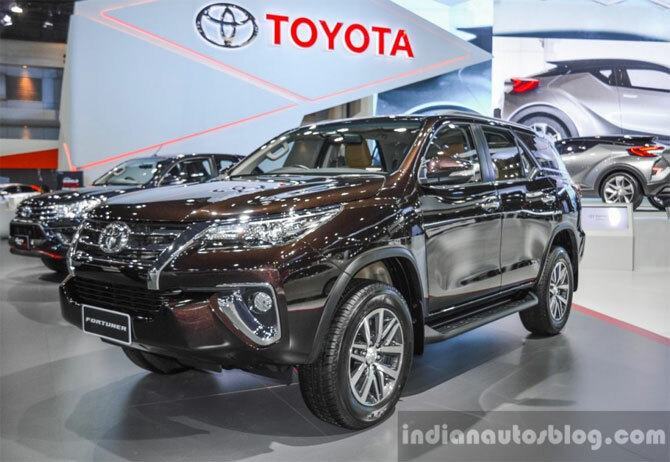 Overdrive reports that Toyota Kirloskar Motor will launch the next generation 2016 Toyota Fortuner in India in the first week of November. 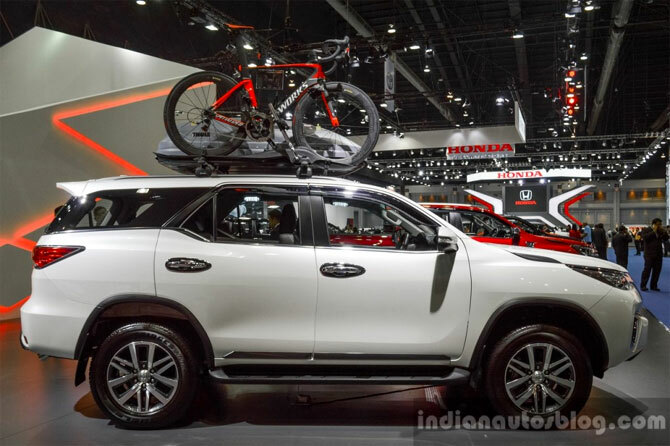 This is reported to be a confirmation from the manufacturer themselves. 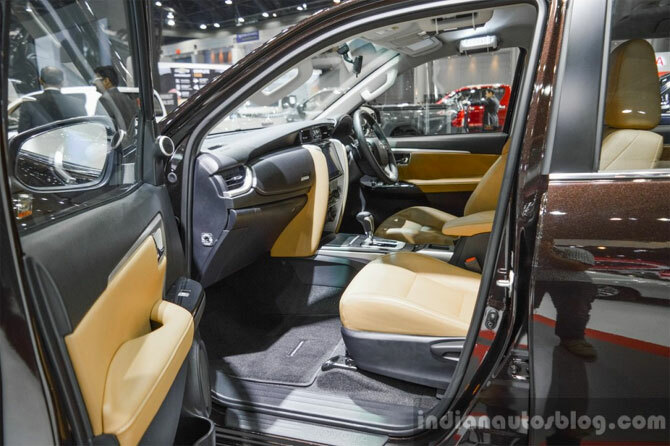 The exterior features an all new styling comprising of sharp lines and contemporary elements that make the Fortuner look bolder than ever. 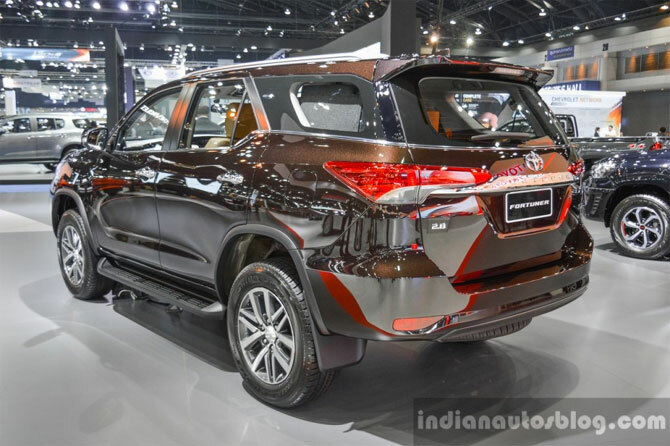 The new Fortuner is 90 mm longer and 15 mm wider than the outgoing model, while the wheelbase (2,750 mm) remains identical. 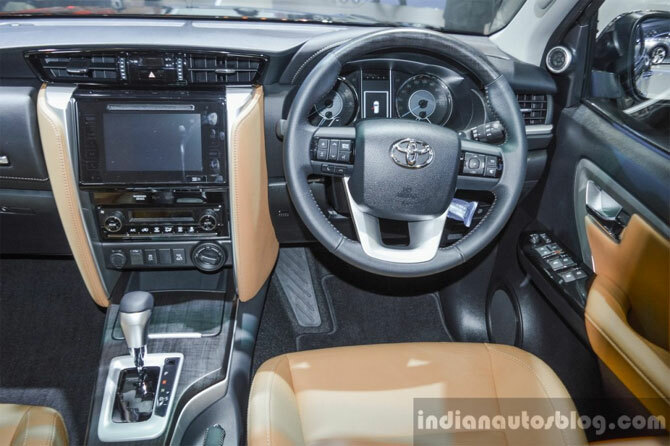 The interior will be slightly familiar to people acquainted with the Toyota Innova Crysta, yet has a unique design that is a departure from the outgoing model. 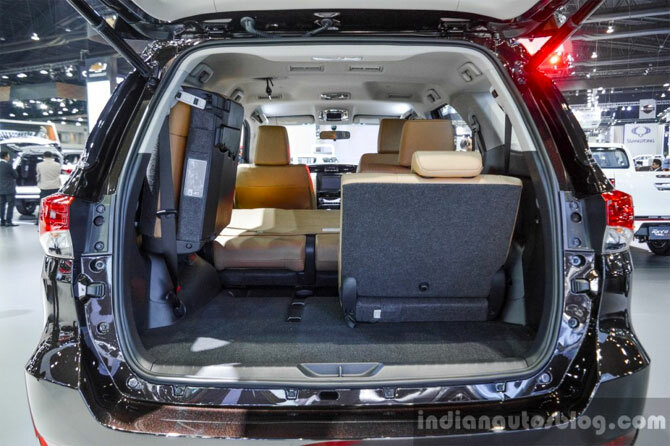 Some of the features expected are LED projector headlights with daytime running lights, A-TRC Traction Control (TRC) system, Downhill Assist Control (DAC) system, electric tailgate, electrically adjustable driver’s seat, cruise control, 7-inch T-Connect infotainment system with satellite navigation, reversing camera and push button start/stop button. 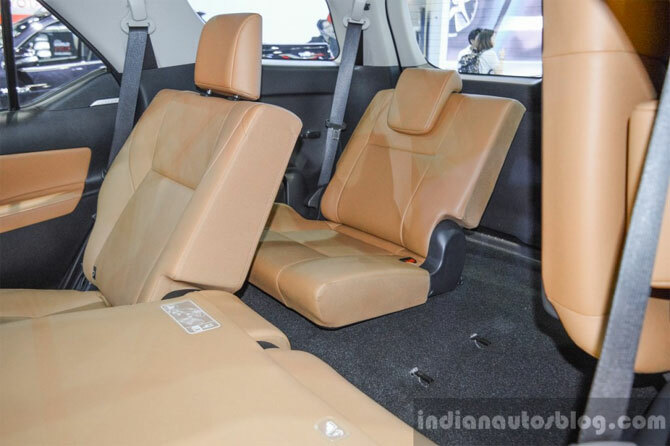 The interior will be slightly familiar to people acquainted with the Innova Crysta, yet has a unique design that is a departure from the outgoing model. 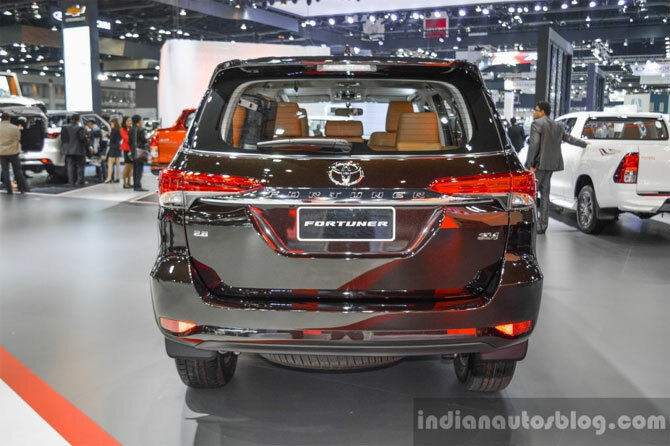 The new Fortuner will borrow the Innova Crysta’s engine lineup, which includes a 2.7L VVT-i petrol engine and two diesel engine options: 2.4L and 2.8L four-cylinder turbodiesel GD units. 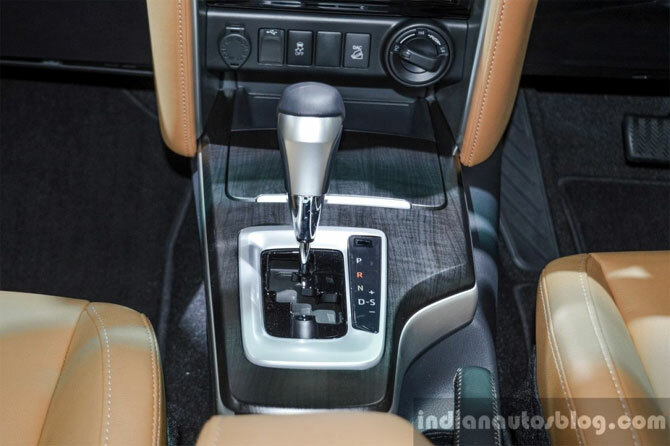 Transmission options include a 6-speed manual and automatic in both petrol and diesel variants, while a 4WD system is likely to be equipped in the top-end 2.8 diesel.